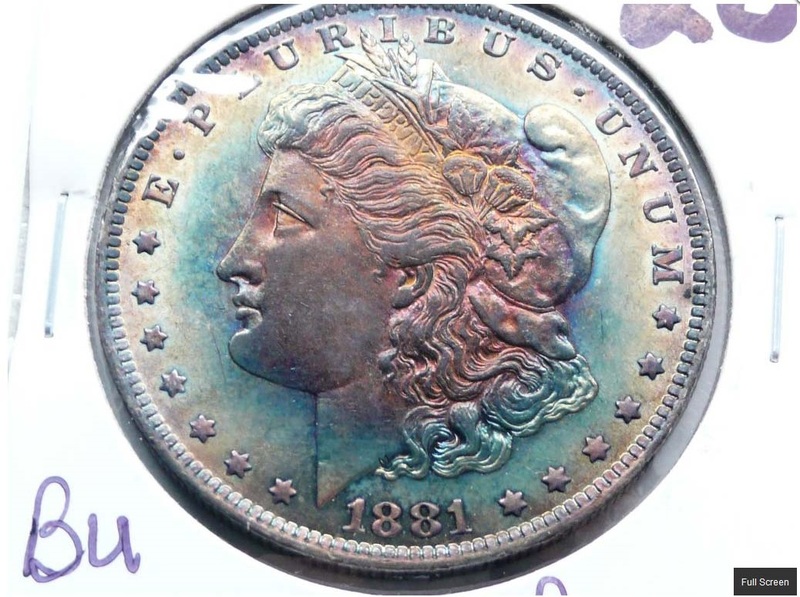 Dave Weaver of Weaver Auction uses the correct word in describing the 1881 Morgan dollar above: “retoning.” That has specific meaning in numismatics. It depicts a coin that has been cleaned and then retoned over several years. 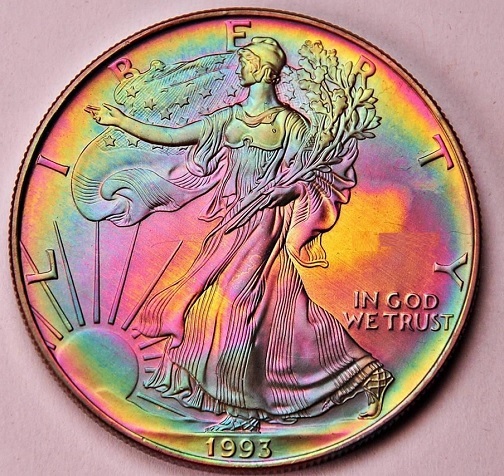 Do not call a coin like this “toned.” You would be misrepresenting the lot if you did. Auctioneers and bidders alike need to distinguish among these three examples. 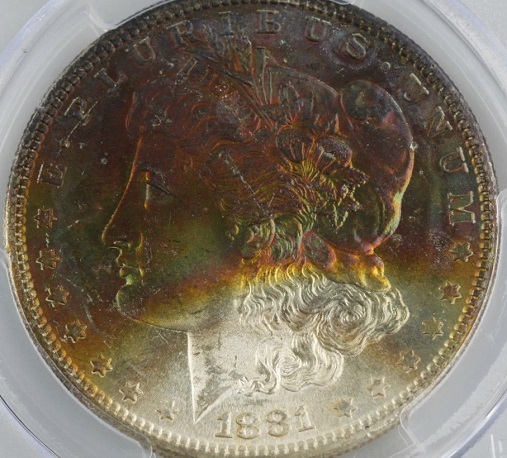 Retoned and artificially toned coins can possess beauty and may be worth bidding on. But naturally toned coins that develop patina overtime without cleaning really are spectacular and demand premiums. This entry was posted in Best Practices and tagged American Numismatic Association, Auctioneers, AuctionZip, Best Practices, Coin Auction, iCollector, National Auctioneer Association, Proxibid, Proxiblog. Bookmark the permalink.